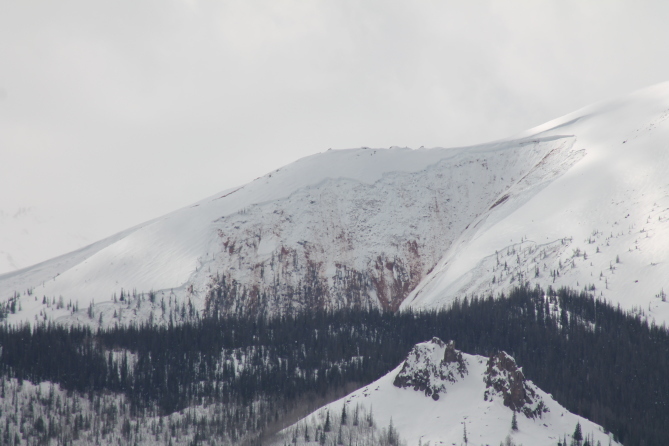 CAIC Forecasters traveled in the South San Juan zone to evaluate the snowpack after a historic avalanche cycle - not only in the San Juan's but throughout the state. Despite a lack of obvious signs of instability, we still need to be diligent with our snowpack evaluations and terrain selection. 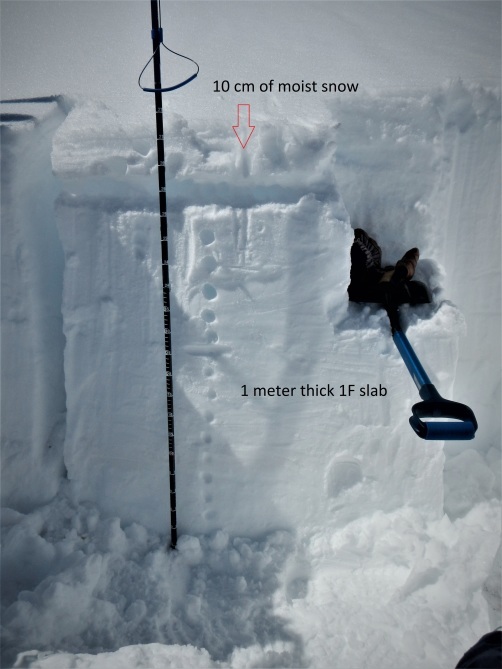 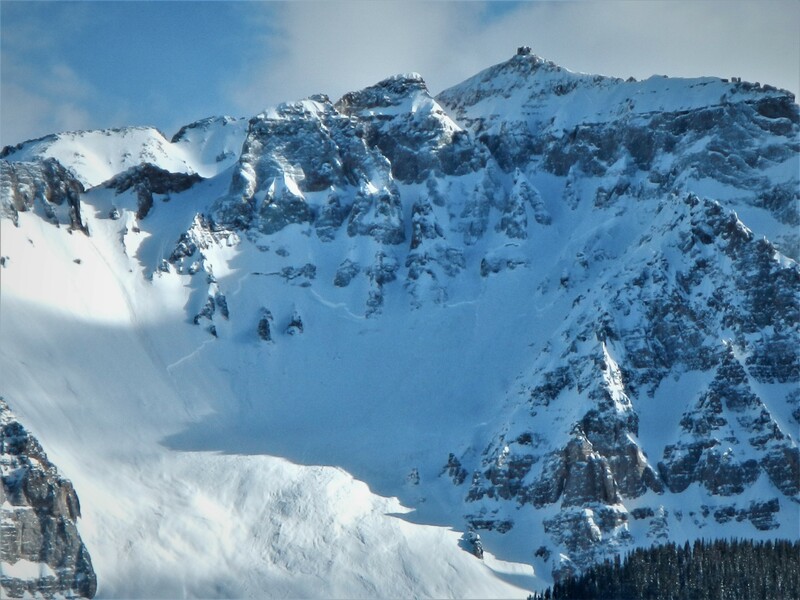 Lots of snow and numerous large to very large avalanches observed warrants a step back until the snowpack has time to adjust to the recent load.